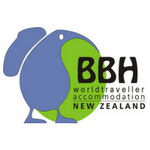 The go to website for independent travelers seeking unique, affordable, independently owned and operated accommodations in New Zealand. 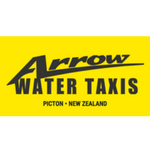 Water Taxi from Picton, NZ. 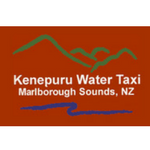 Water Taxi from Havelock, NZ. 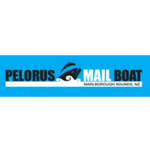 Take a ride on one of the last remaining Mail Boats in the world. 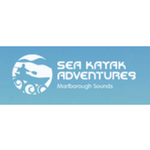 Go paddling in beautiful Kenepuru Sound. 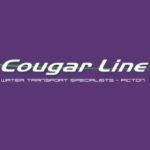 You can even paddle to Hopewell! 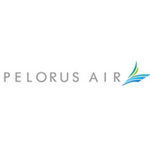 Fly to Hopewell from Wellington with Pelorus Air. 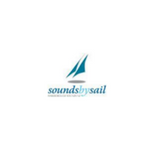 Join the “Sounds by Sail” team and explore the magic of the Kenepuru and Pelorus Sounds with a variety of charter options available.